Nigeria on Wednesday swore in a respected former World Bank managing director as finance minister in an appointment that has raised hopes for reforms in Africa’s largest oil producer. 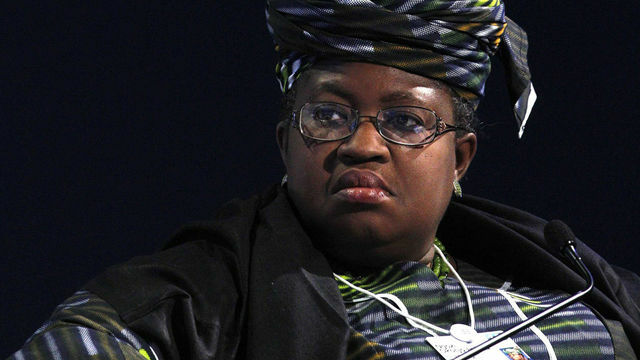 Ngozi Okonjo-Iweala resigned her position at the World Bank to take up the post in her native country, where enormous economic potential has been held back by deeply rooted corruption and mismanagement. Her appointment was among those announced by President Goodluck Jonathan after he won April elections on a pledge to transform the continent’s most populous nation. 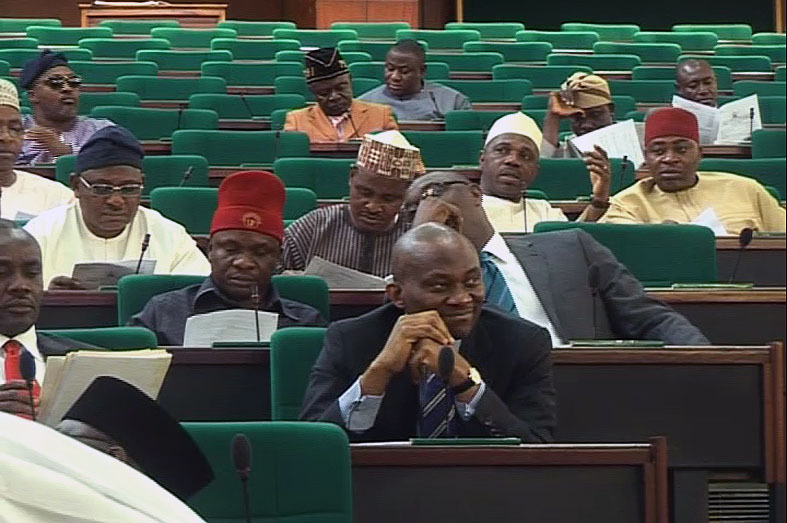 Mr Jonathan said the Finance Minister, who had served in the same capacity in 2000, did not ask to be paid in foreign currency and will be paid like her other colleagues. 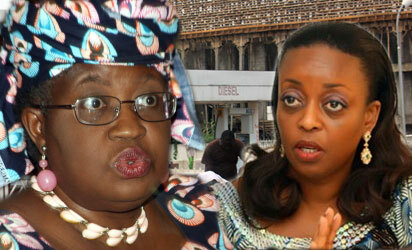 However, many other cabinet appointments by Jonathan were criticised as lacklustre, and some analysts have questioned whether Okonjo-Iweala will receive the full backing she will need to push ahead with major reforms. “The expectation, not just for Nigerians but for the whole world, is quite high,” Jonathan said at her swearing in. 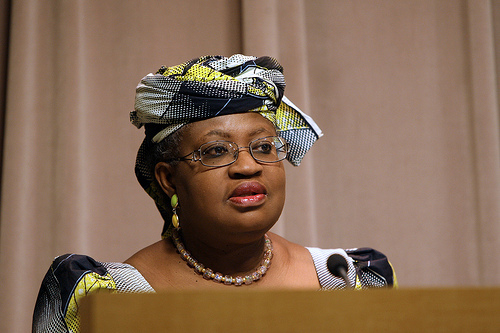 Okonjo-Iweala previously served as Nigeria’s finance minister between 2003 and 2006 and was lauded for having negotiated the cancellation of 18 billion dollars of Nigeria’s debt. She also served briefly as foreign minister. She will take over the finances of a country where two-thirds of government revenue and more than 90 percent of export earnings result from the oil-and-gas industry. Nigerian GDP growth estimates have been put at more than seven percent for 2011, but most of the population lives on less than $2 a day and the oil industry provides few meaningful jobs for locals. Mr. Jonathan also announced the creation of a new 24 member government Economic team, with Mrs Okonjo-Iweala as the coordinator. The president is Chairman of the team, with Vice President Mohammed Namadi Sambo as the Vice Chairman.